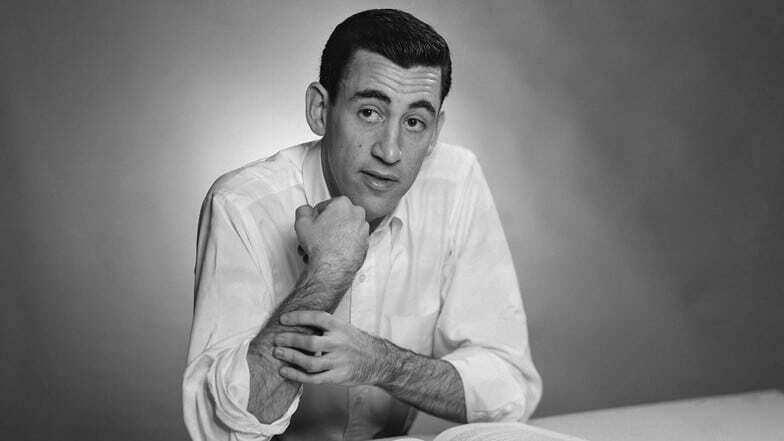 The son of JD Salinger has confirmed that the estate is getting ready to publish a bunch of ebooks that have never been seen before. The author died in 2010, leaving behind a small but perfectly formed body of published work that has not been added to since 1965’s New Yorker story, Hapworth 16, 1924. It is rumored that one of the new books will star Holden Caulfield. In an exclusive interview with the Guardian, his son Matt Salinger has finally revealed, definitively, that his father never stopped writing and that “all of what he wrote will at some point be shared”. Although he did not reveal specifics about the stories, although it appears likely there will be more about the Glass family, who frequently appear in Salinger’s published short fiction. He described his father’s later work as having “no linear evolution”, saying that “it becomes clear that he was after different game”.